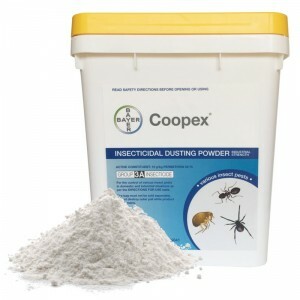 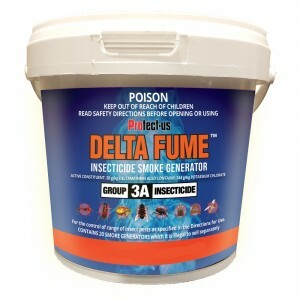 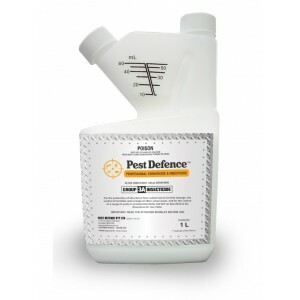 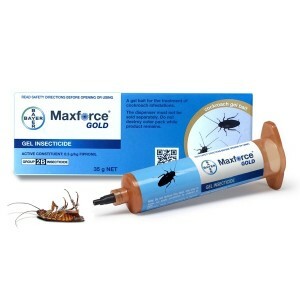 There are a range of insecticides available on the market for the control of cockroaches including insecticidal dusts, liquid concentrates, aerosols and ready to use formulations. 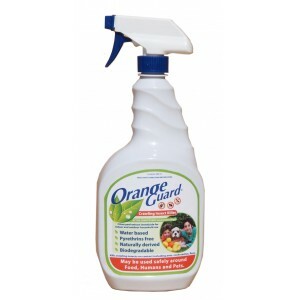 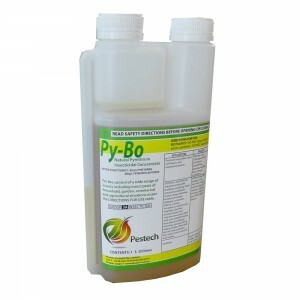 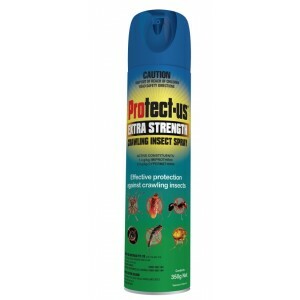 These insecticides can be applied in hand sprayers, backpack sprayers, fogger's or dusters. 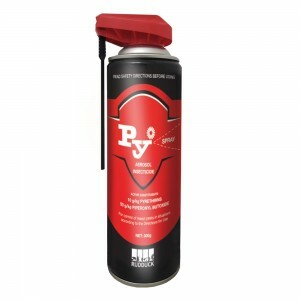 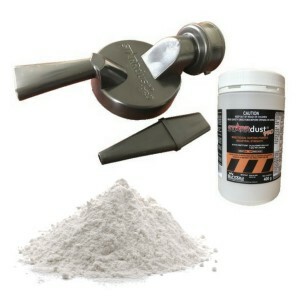 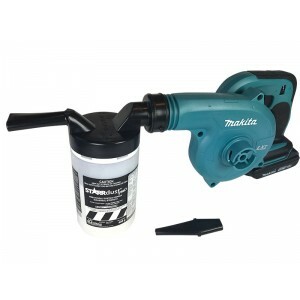 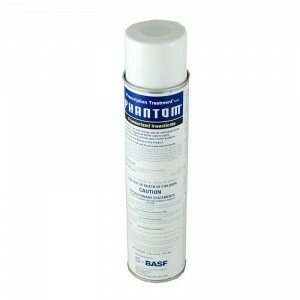 A range of ready to use formulations in handy spray packs are also available. 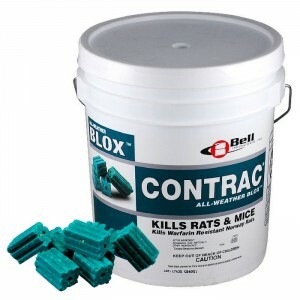 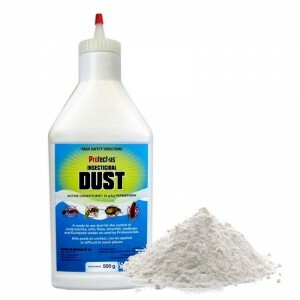 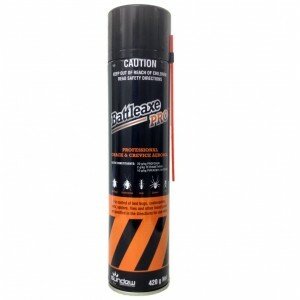 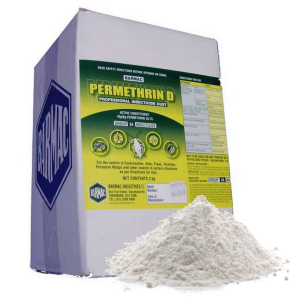 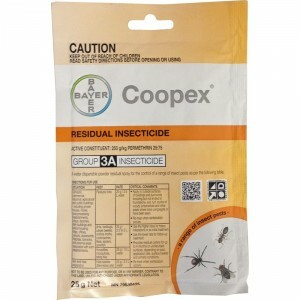 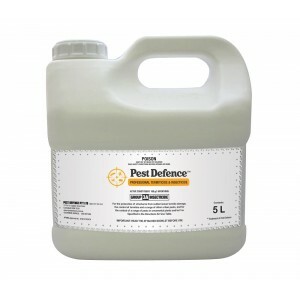 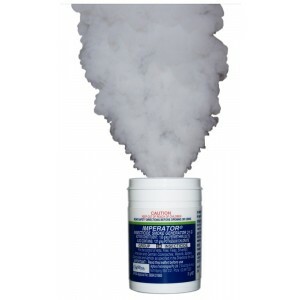 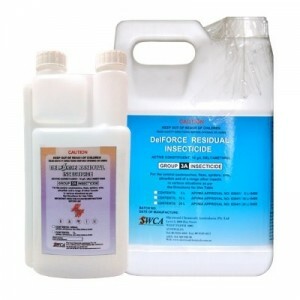 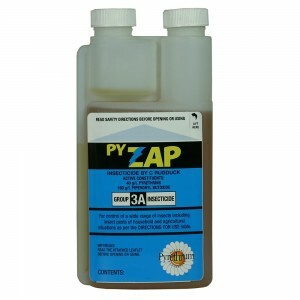 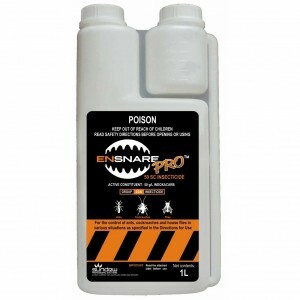 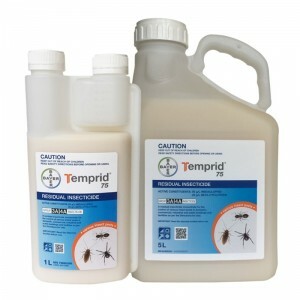 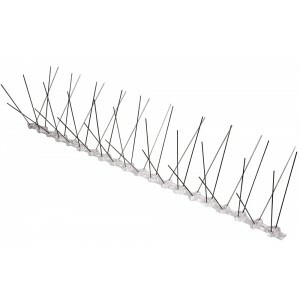 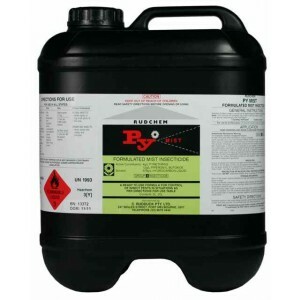 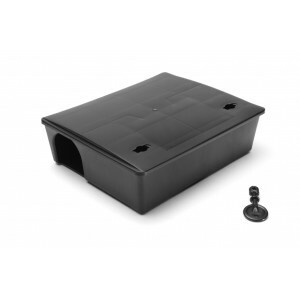 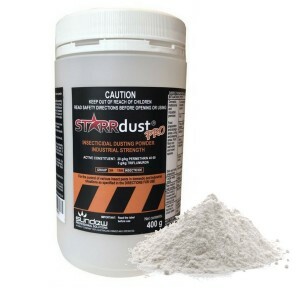 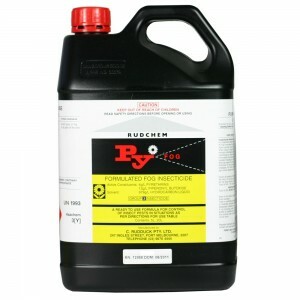 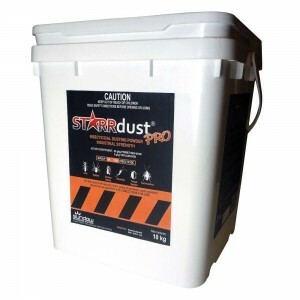 This category features our range of residual insecticides that are registered for the control of cockroaches in residential and commercial situations. 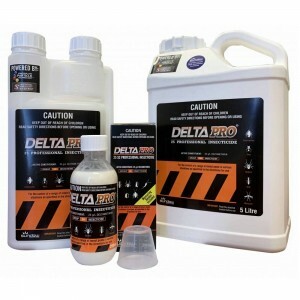 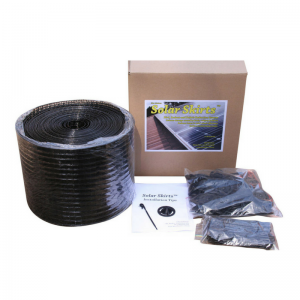 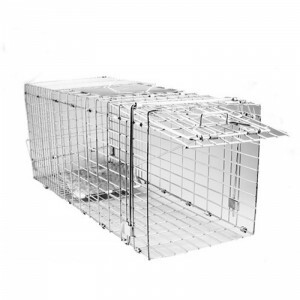 If you require a specific product which is not listed below please contact us for availability.